Absolutely no petroleum-based ingredients! 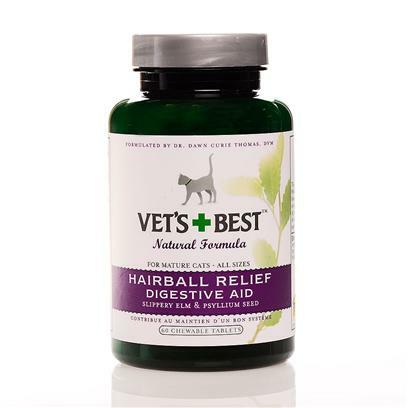 Our hairball and digestive aid helps support a cat's healthy digestive tract. This wonderful formula helps prevent and eliminate hairballs using herbs that lubricate naturally.